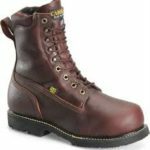 This CAROLINA 510 work boot is made in Martinsburg, PA. with fine components sourced worldwide. 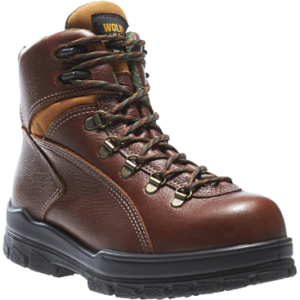 Style CA510 is Non-Insulated, features a rugged briar pitstop leather upper and a protective Steel Toe. 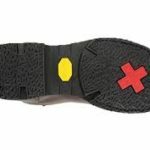 Other components include an Internal Met Guard, an ultra soft Pillow Cushion Insole and Kevlar Welt Stitching. 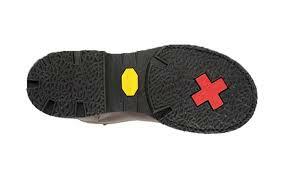 A Steel Shank offers extreme stability and its Vibram Outsole is Heat Resistant. 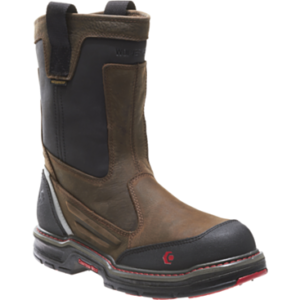 Tough jobs require tough workboots. 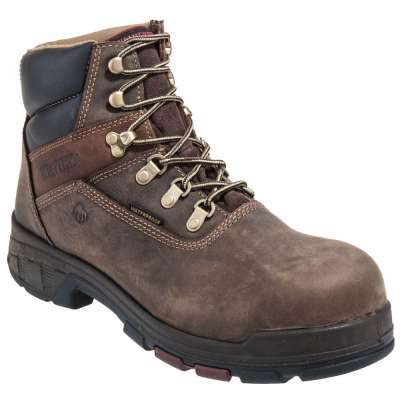 Carolina is a popular work boot brand for men. 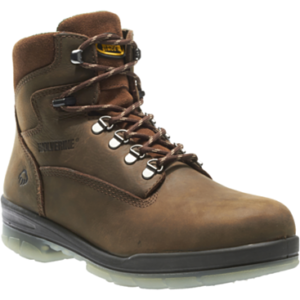 Get the best results from your next work boot purchase. 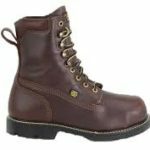 Buy American! 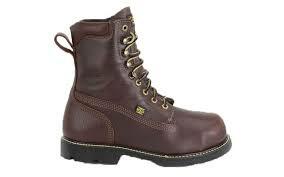 Opt for an American Made Work Boot that is both durable and protective.